Very exciting to see this three year project become a reality! I’ve worked with the Richmond West Neighbourhood Association and area residents to identify and prioritize upgrades. Community parks play a very important role in connecting people to their neighbours and communities. 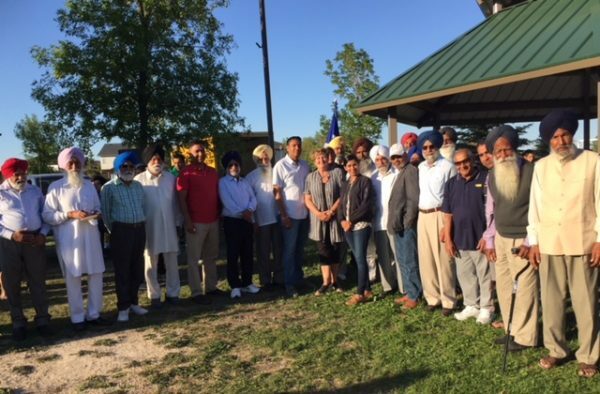 Kirkbridge Park has a long and rich history in the Richmond West neighbourhood I’m very pleased to have been able to fund $345,000 worth of upgrades, and are planning to invest an additional $50,000 in the coming year. Upgrading Asphalt Pathway: A new, wider pathway has been constructed.. Distance Markers: Kilometer distance markers have been installed along the pathway, enabling pathway users to measure the length of their walks. Accessible Benches (with arm rests): Four benches have been installed along the pathway system. Baseball diamond fencing: A 4’ all-season fence has been installed around the perimeter of the baseball diamond with three access points so folks can pass through when the diamond is not in use. 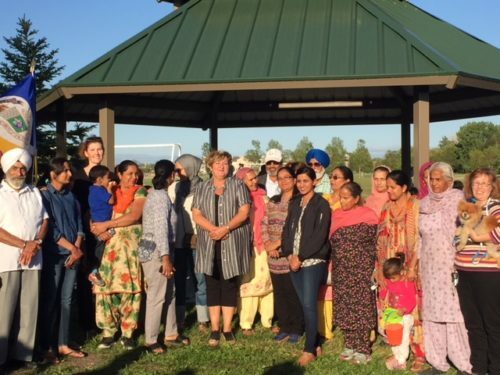 I have also committed funding to supporting additional benches, picnic tables and $40,000 towards playstructure upgrades. I look forward to working with community on this next phase.